It isn’t hard to be GDPR compliant with Leaky Paywall. Follow these simple steps and you’ll be good to go. 1. Add a disclaimer at the bottom of your registration form. 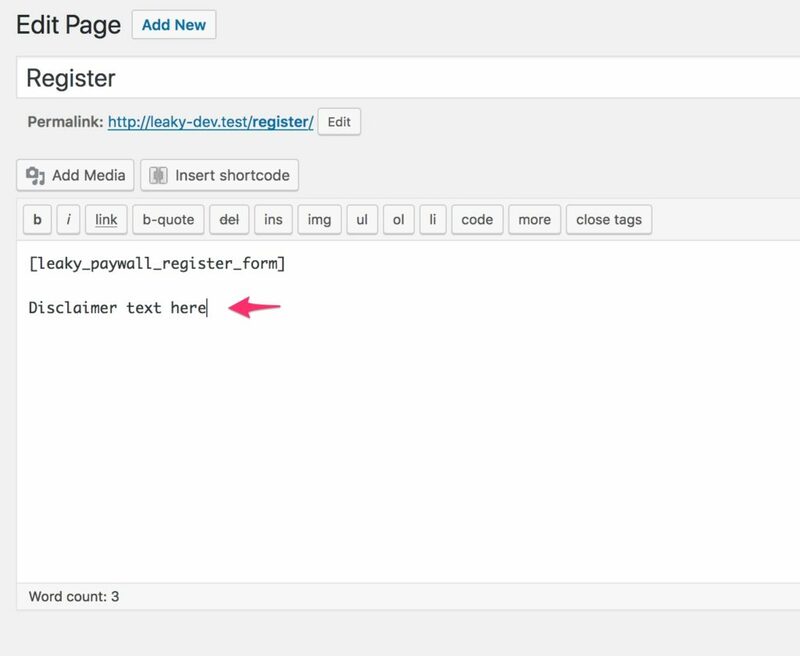 You can do this in the content editor after you place the shortcode for the registration form. 2. 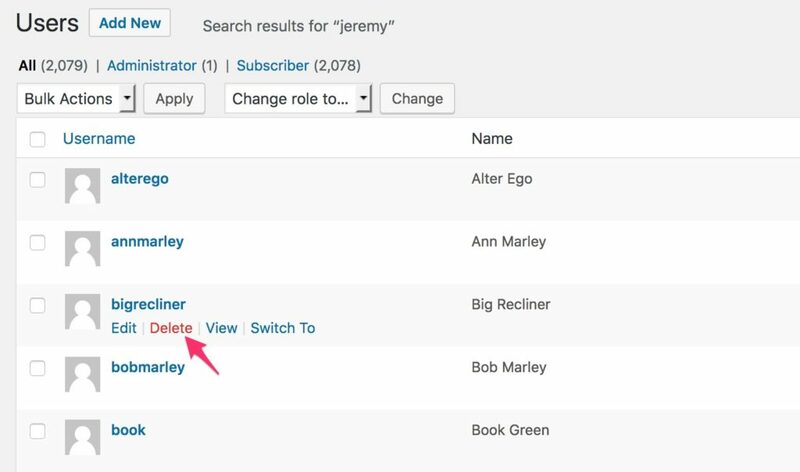 If a user sends you a request to be forgotten from your site, go to Users in your WP admin, search for their email address, and delete their account. This will remove their user account and all their Leaky Paywall data from your database. 3. 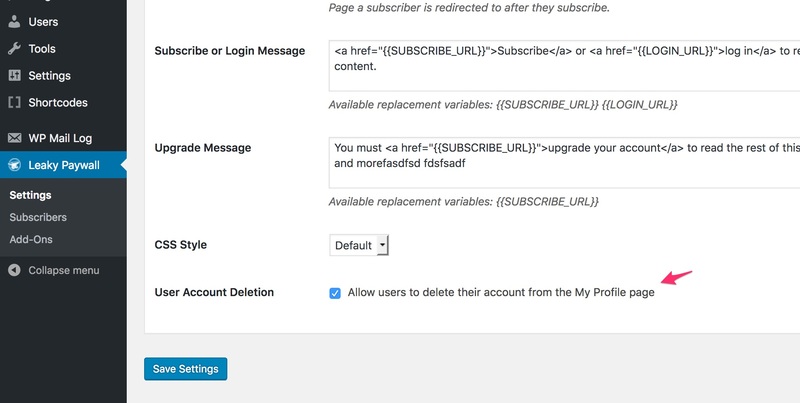 As of Leaky Paywall 4.10.8, you can allow users to delete their own account. In Leaky Paywall > Settings, enable the “User Account Deletion” setting. 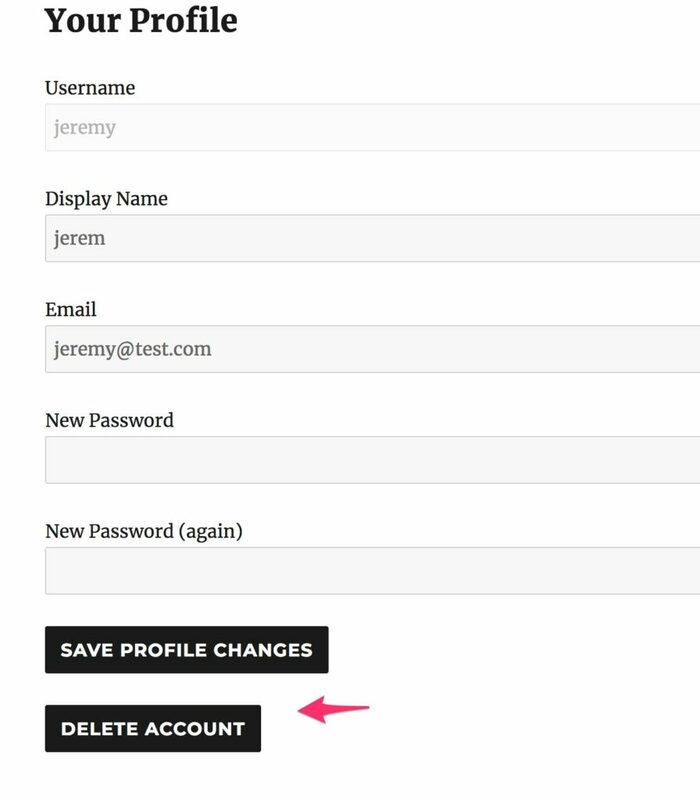 A button will now show up on the user’s my account page that will allow them to completely delete their account on your site.